The Government is reportedly considering a years-long shut down of the Bukit Panjang LRT (BPLRT) line, among other options. 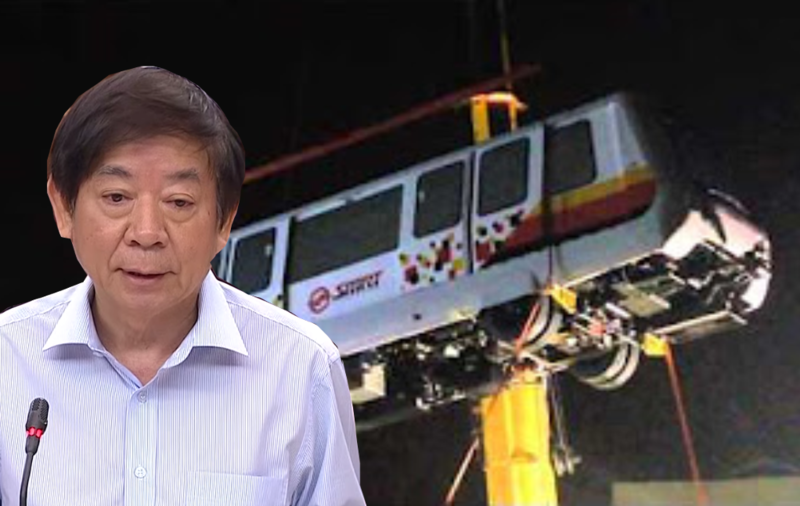 Khaw’s latest announcement appears to indicate that a complete shutdown of the system may be instated for several years to carry out rectification works of the problematic line, instead of shorter operating hours or other interim options. This is not the first time that the government has considered suspending the BPLRT. In October 2016, SMRT revealed that one option that was being considered to transform the Bukit Panjang LRT line completely was to scrap the network completely and return to the use of buses. The LTA, however, said then the idea was “not likely to be practical.” Several parliamentarians also opposed the option at the time, adding that such a move would increase road congestion in the area and reduce comfortable access to town centres such as Chua Chu Kang in greater comfort than buses. Khaw said in November 2016 that the LRT network would be overhauled instead of being ditched. This new comment by the Minister, that the line may be suspended for a few years, has attracted criticism online. “There must be something seriously wrong with our Ministry of Transport and the Land Transport Authority. “It is surprising that an upgrading of the Bukit Panjang LRT line will take 3 years. We are now used to very poor standard of competence, but this is stretching the limit. “The minister may exaggerate the difficult of the job and maybe 70% of the public will believe him, but he is just trying to pull a fast one. “S$285 million down the drain. Again, not a single top rank is going to be held accountable. Do you see Mah Bow Tan taking responsibility? “Mind you, this is a huge screw-up. 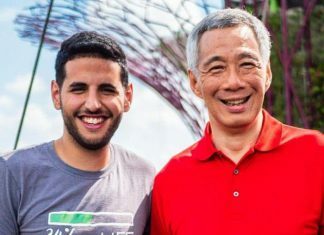 “They hurriedly spent taxpayers’ money to built the entire BPLRT because they wanted to win votes, as residents were pissed about the lack of transport options at that time, and it was becoming an election/political issue.